I would say that you’d better leave it to an experienced mechanic since its replacement can be quite dangerous. 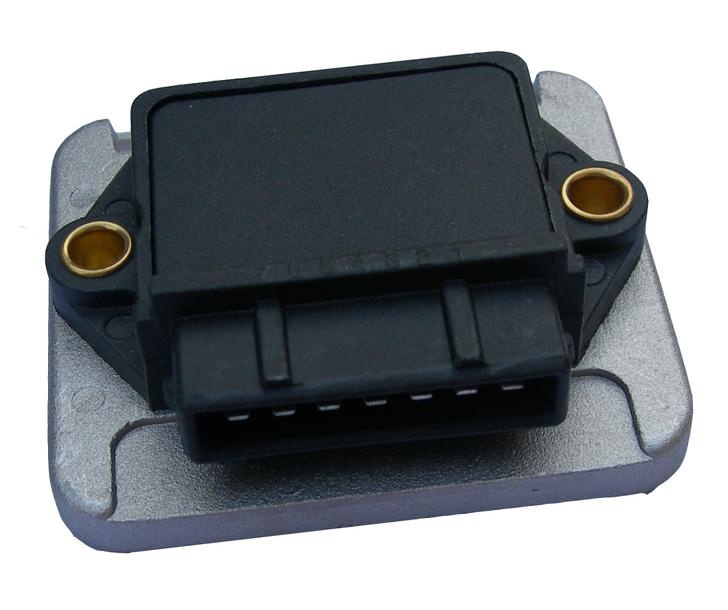 Yet in this passage, we provide some information about ignition module changing for your understanding. Has your vehicle begun to sputter, stall, or be difficult to start? Have you tried all the usual fixes: checking the battery, checking the fuel line, adding a gas additive to rule out water in the fuel tank, and making sure the spark plugs aren’t fouled? If your vehicle is basically an around-town car, have you tried running it on the freeway for a while, just to blow out any carbon build-up in the engine? Any of these things can cause a reduction in the starting and overall performance of your vehicle. If you’ve considered all of these possibilities and had no luck, it could be that your ignition module needs to be replaced. In case you aren’t familiar with the ignition module, it is the intermediary device that, once you turn the key, transfers a signal from a sensor in the distributor to the ignition coil, which in turn makes the spark plugs fire. 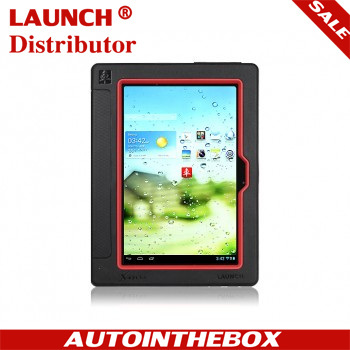 The ignition module could be in the distributor itself, on the outside of the distributor, or inside the compartment. Some modules also adjust timing. When this component needs replacement, you’ll have a variety of symptoms to let you know that it’s time. Unfortunately, many of these symptoms are the same as for other engine or component problems, so you might need to do a little of your own automotive analysis to pinpoint this problem. Because the part (and the labor) at a mechanic’s shop can be so expensive, this is a great do-it-yourself project. The work involved is straightforward, relatively easy, and quick. By doing it yourself, you can save a bundle of money on the markup for the part and all of the money for the mechanic’s labor. 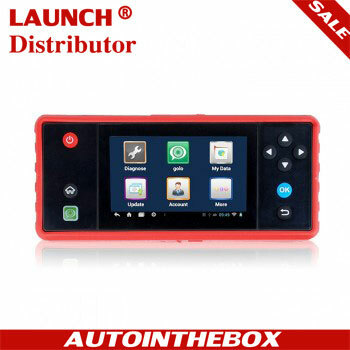 Saving money and expanding your automotive repair skill set are good things; however, for this job it’s important―especially if you are on a budget―that you are sure that the module is indeed the problem before you invest in the replacement module at the auto parts store. But if it turns out not to be the problem, in most cases an auto parts supplier will allow a customer to return an electrical part that has been opened. Before you begin, you must test the ignition module. There are a number of testing tools on the market to do this. However, these tools are fairly expensive and are not something you will reach for often. If you’re not a professional mechanic, this tool might not be the best investment for your growing collection of tools. You can instead have the ignition module tested at an automotive repair shop. Once you have a correct diagnosis of a failing module, you can perform the replacement yourself. If the mechanic informs you that there is a problem related to the module, but it is not the module itself, you might not need a new part. Ask the mechanic to explain in detail the nature of the malfunction and what the repair will entail. If the vehicle’s problem is being caused by a short in the ignition system due to contamination or buildup of salt or dirt on the surrounding areas, it could make better sense to have that issue repaired. 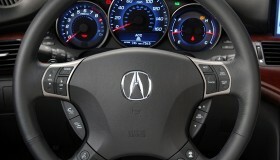 It will probably be less expensive than changing the ignition module yourself. Depending on the type of electrical short, you might even replace the ignition module yourself, only to find that it doesn’t repair the problem. Discuss any other issues outside a sure-thing failed ignition module with your mechanic. 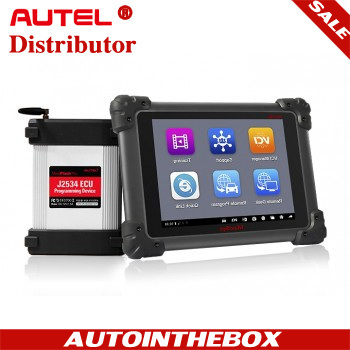 Electronic testing unit for the ignition module, unless you have already gotten a definite diagnosis at a shop. The service manual for the vehicle make and model. Screwdrivers for the type of screws used to hold the module in place. Consult the service manual to ascertain the exact location of the module. 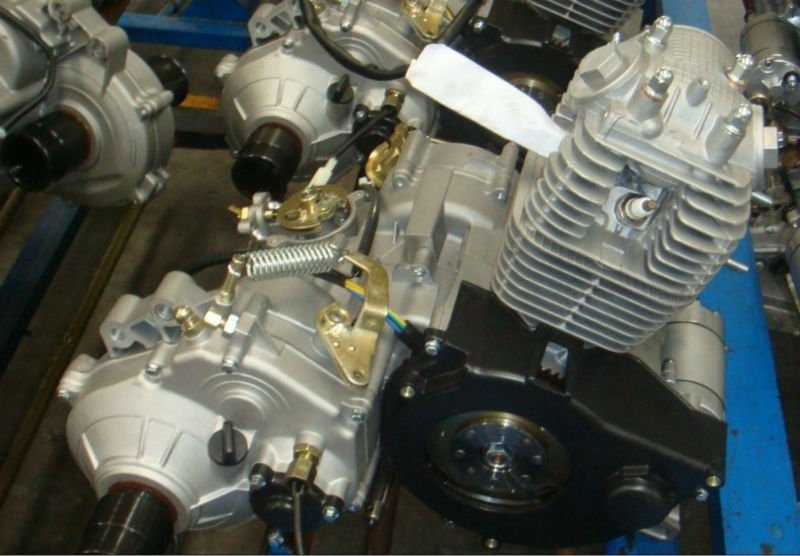 Since the ignition module is located within the distributor area, that’s the first place to begin looking, although most service manuals will have the schematic for the engine and will point you right to it. Disconnect the vehicle’s battery cables. 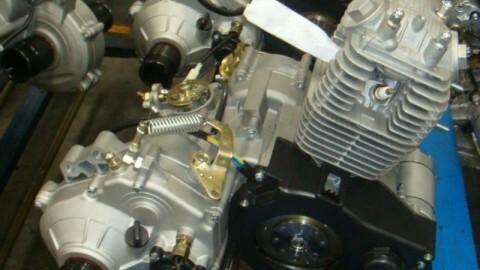 Using the diagrams in the service manual, locate the ignition module. Disconnect the wires and remove the screws, making sure they are kept in a safe place. 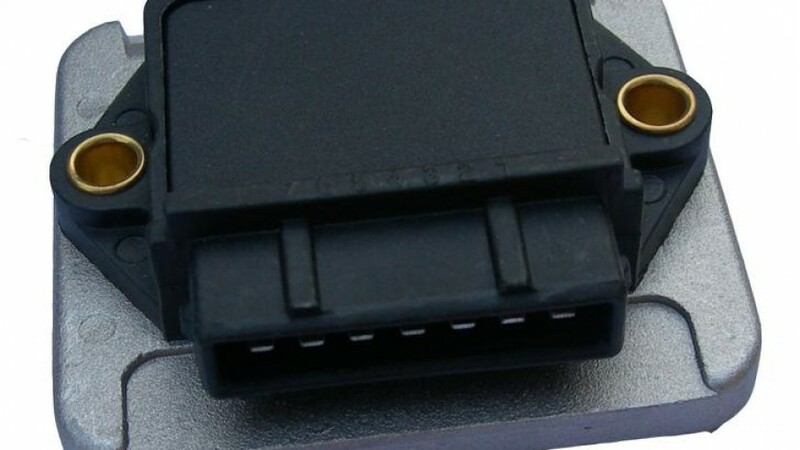 Remove any auxiliary components to reach the ignition module. Remove any screws and wires connected to the ignition module and remove the old module from its housing. Replace with the new module, inserting it exactly as the old one was placed. Replace any other parts you needed to remove to reach the ignition module, also checking and repairing or replacing any worn wires. Close any covers, replace any housing units, and make sure no wires are caught outside of any covers in the ignition module compartment. Close the hood, and check the ignition. The vehicle should start right up. Previous PostHave you ever wondered what the windshields are made of?